Relations between Russia and the West are more fragile than they have been in decades. From alleged involvement in recent poisoning scandals to Trump’s team being under investigation for contact with Russian officials throughout the election campaign, have we entered a new Cold War? 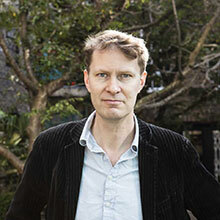 Luke Harding is a foreign correspondent for The Guardian. Between 2007 and 2011 Luke was The Guardian’s Moscow bureau chief until the Kremlin expelled him from the country. Having lived in Russia, he became the first journalist to be refused entry since the end of the Cold War. 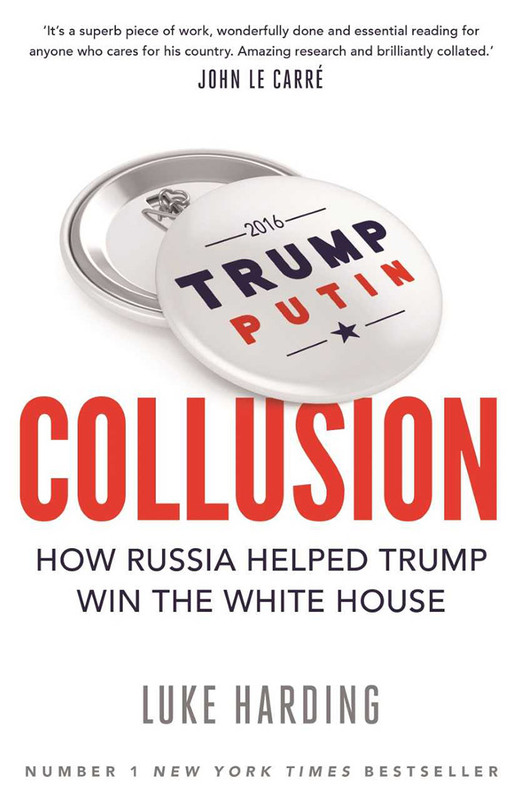 Collusion: How Russia Helped Trump Win the White House is an expose of what has been described as the biggest political scandal of the modern era. 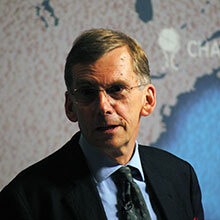 David Omand was the first UK Security and Intelligence Coordinator, and previously director of GCHQ. 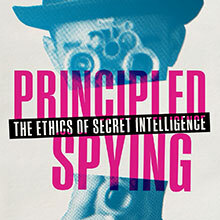 Collaborating with Mark Pythian in their book Principled Spying, he tackles the ethics of secret intelligence and how far it can go in democratic society. In conversation with Stefan Stern.